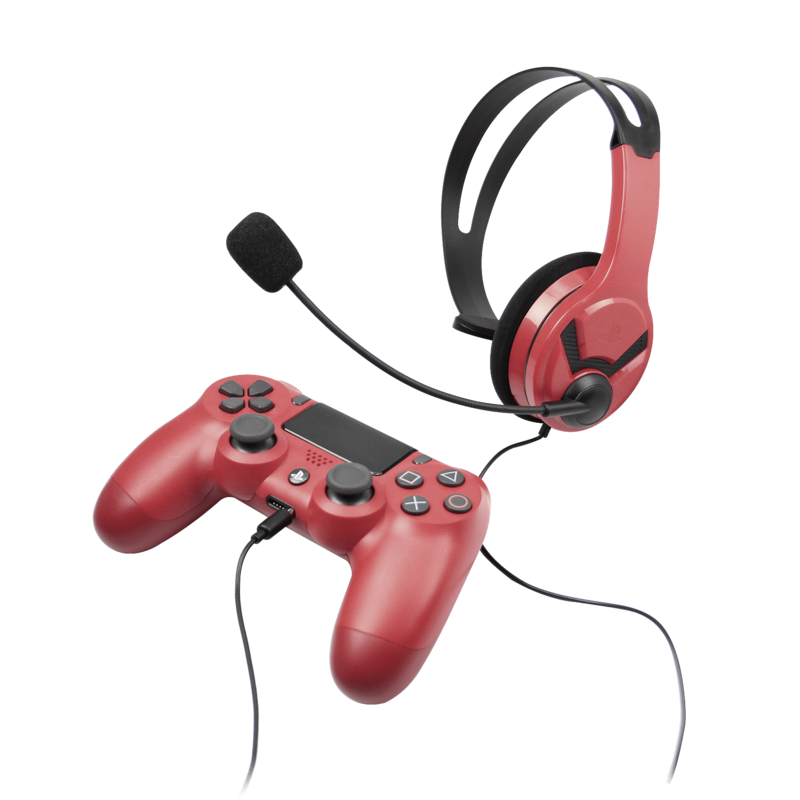 These Sony Officially Licensed PS4 Stereo Headsets have 30mm drivers and are excellent for chat enabled games like Fortnite, Call of Duty or Fifa. 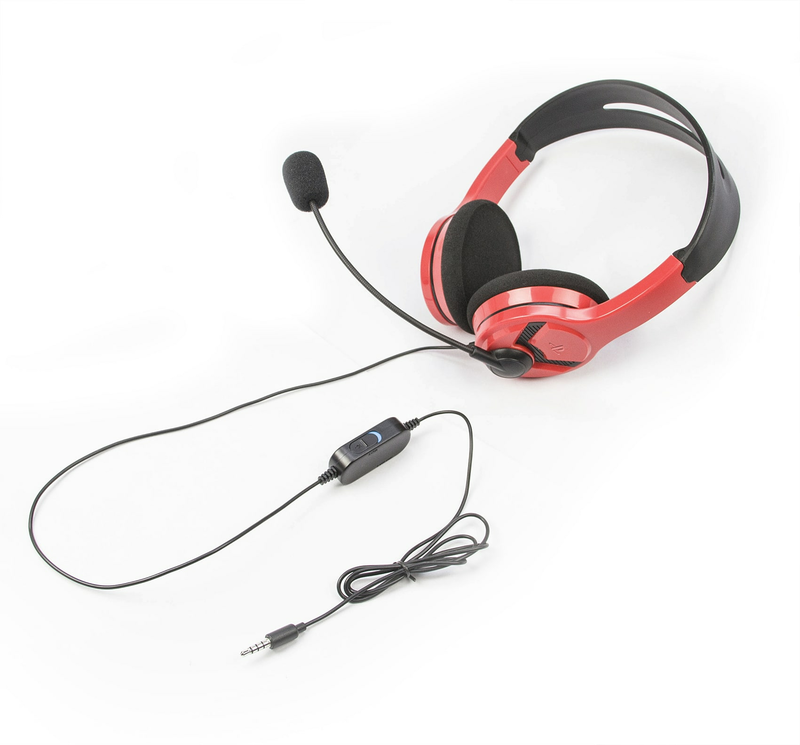 They come in a range of colours for all tastes and provides Sony licensed quality at a reasonable price. Great to match up colours with the Sony Dualshock ™ controllers.